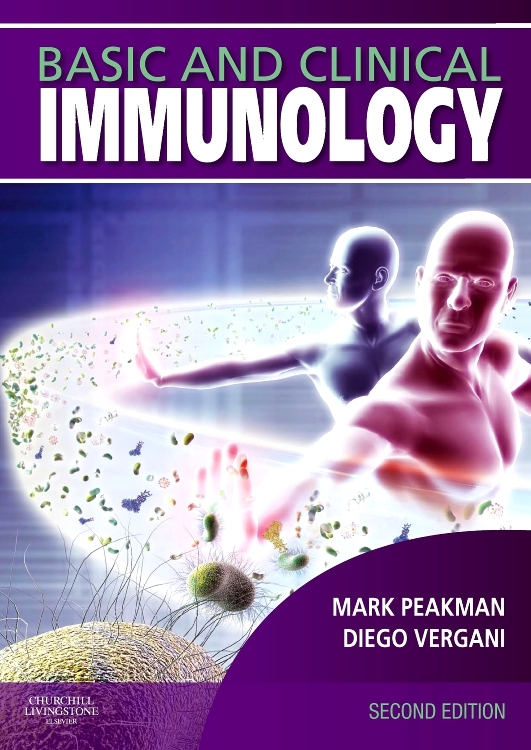 Anatomy and cells of the immune system. 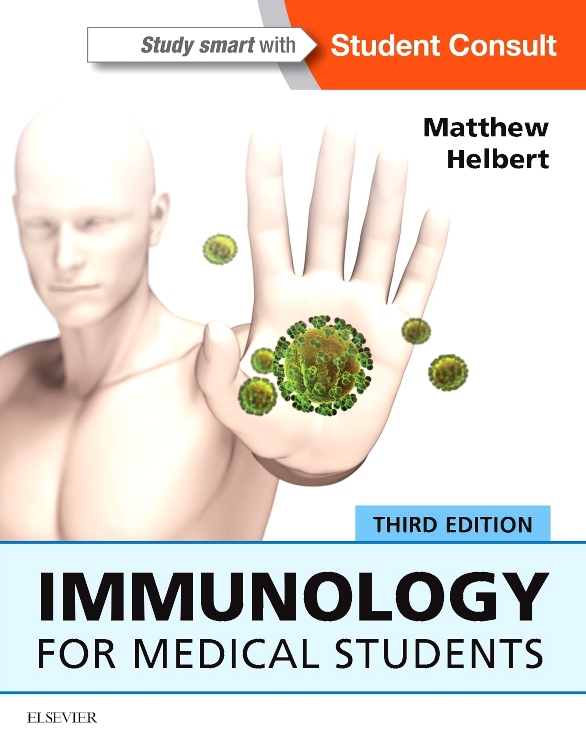 Innate immunity I: physical and humoral protection. 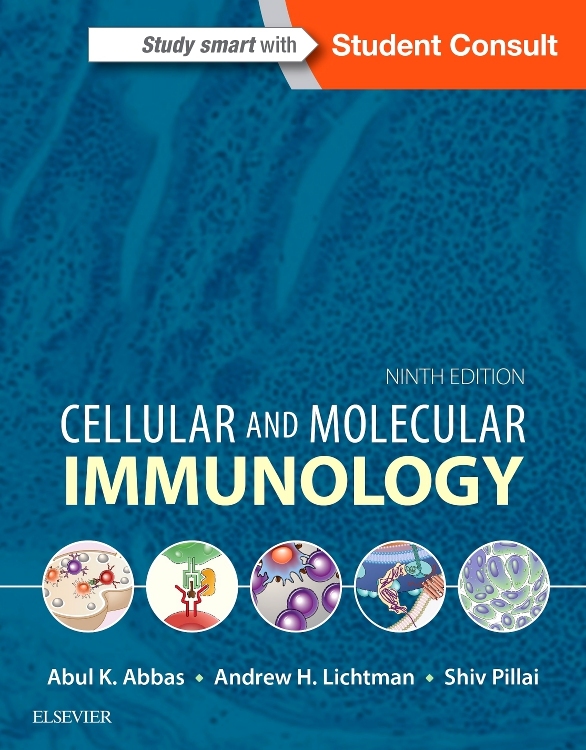 Innate immunology II: cellular mechanisms. Acquired immunity: antigen receptors. The human leukocyte antigens. 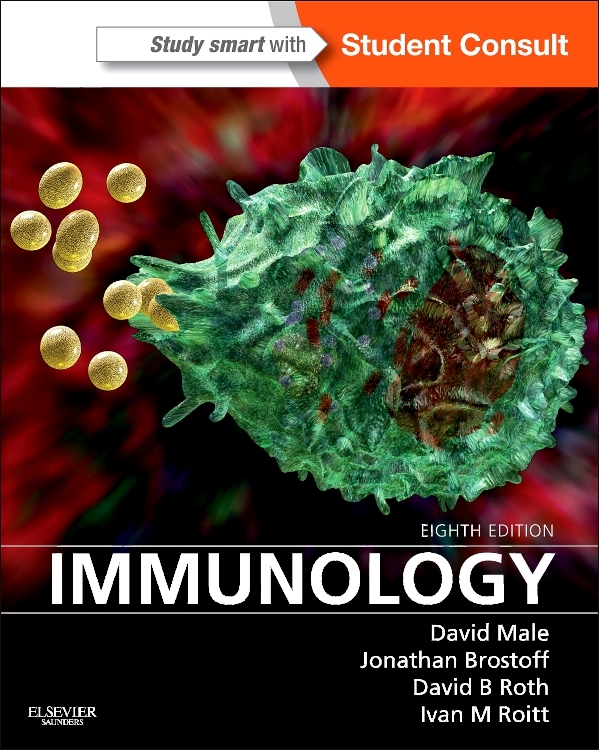 Cellular immune responses I: dendritic cells, macrophages and B lymphocytes. 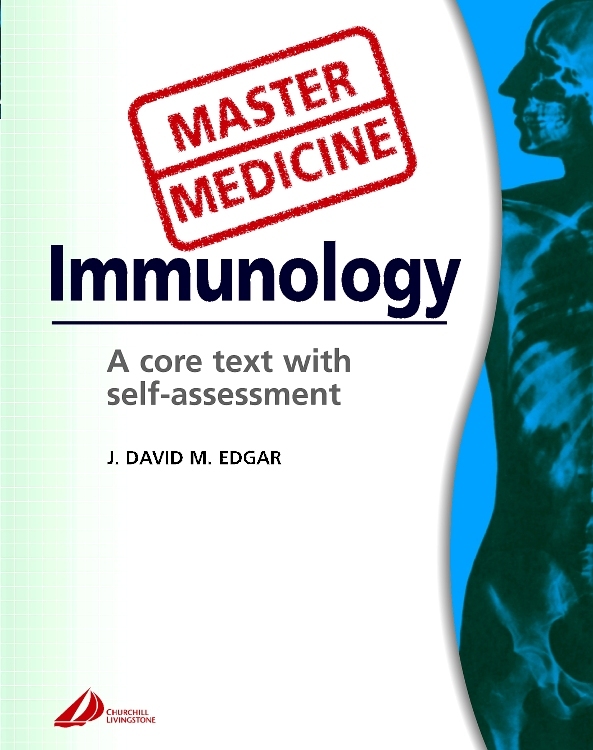 Cellular immune responses II: T lymphocytes, antigen presentation and natural killer cells. 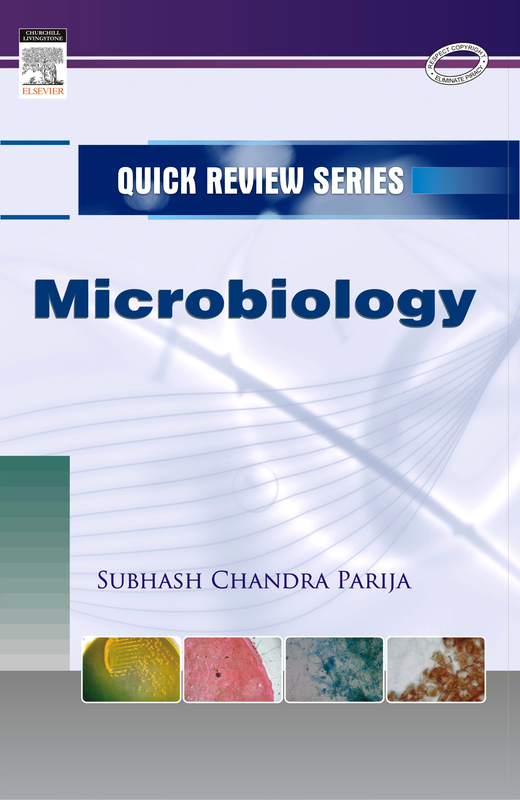 The immune response to microbes: an overview. Tolerance and mechanisms of autoimmunity. Hypersensitivity reactions and clinical allergy. Transplantation. Rheumatic diseases. Endocrine autoimmune disease. Liver diseases. Gastrointestinal diseases. Immune-mediated nephritis and vasculitis. Immune-mediated skin disease. Immune-mediated diseases of the nervous system and eye. Immunodificiency. Human immunodeficiency virus and AIDS. 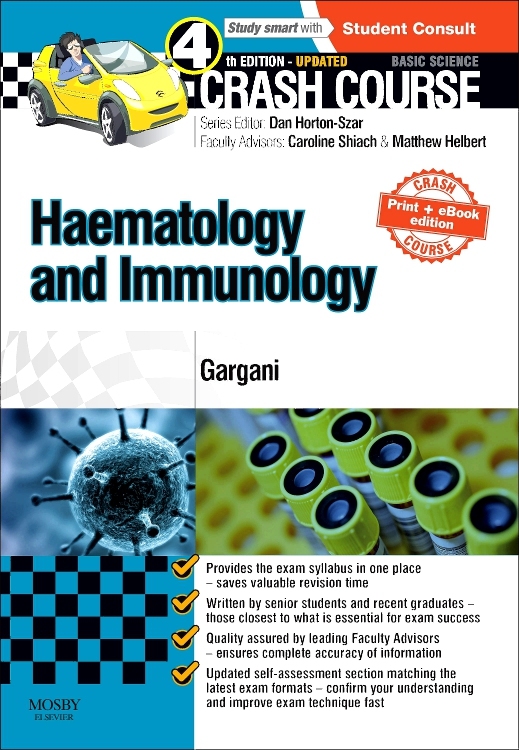 Immunological manifestations of haematological disease. 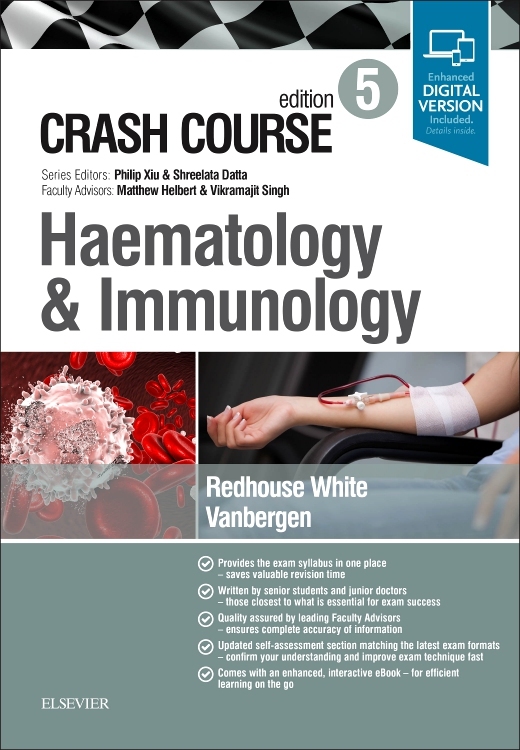 Immune-based therapies. Immunisation.